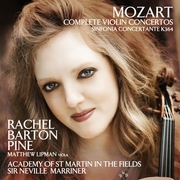 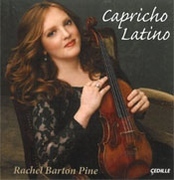 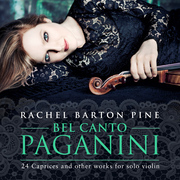 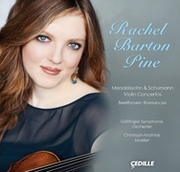 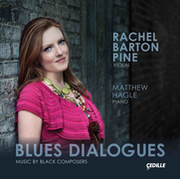 After many years of studying Bach's sonatas and partitas for solo violin, Rachel Barton Pine has decided the time is right to release her recording of these hallowed works. 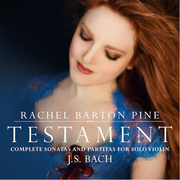 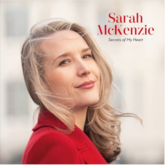 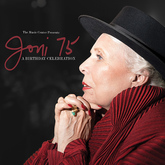 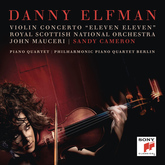 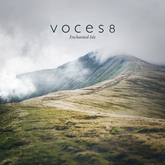 We will preview her new double album, Testament: Complete Sonatas and Partitas for Solo Violin by J.S. 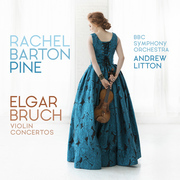 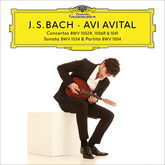 Bach, this week. 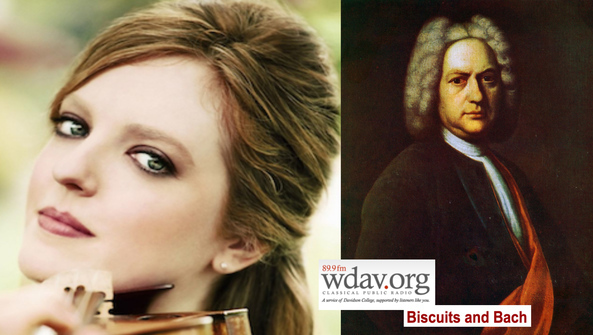 And WDAV: Davidson NC - Rachel Stewart will welcome Rachel Barton Pine to the Biscuits and Bach Sunday March 20 program for a conversation about why these works are important, why she chose to record them in St. Paul's Church of Christ in Chicago and how she is raising her young daughter while maintaining her busy schedule.